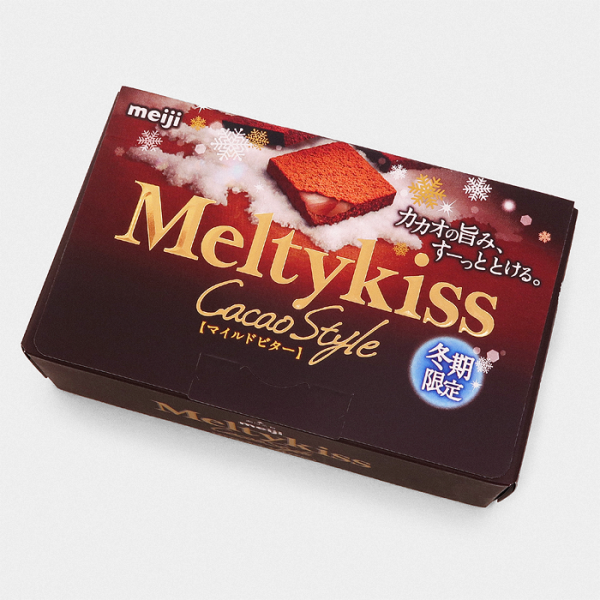 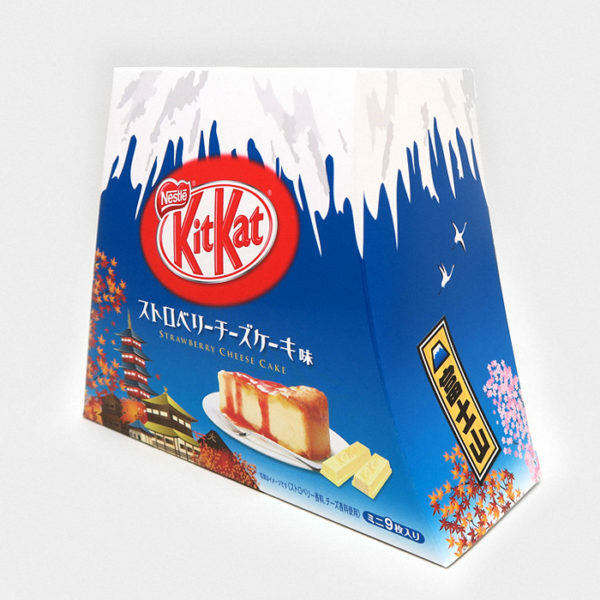 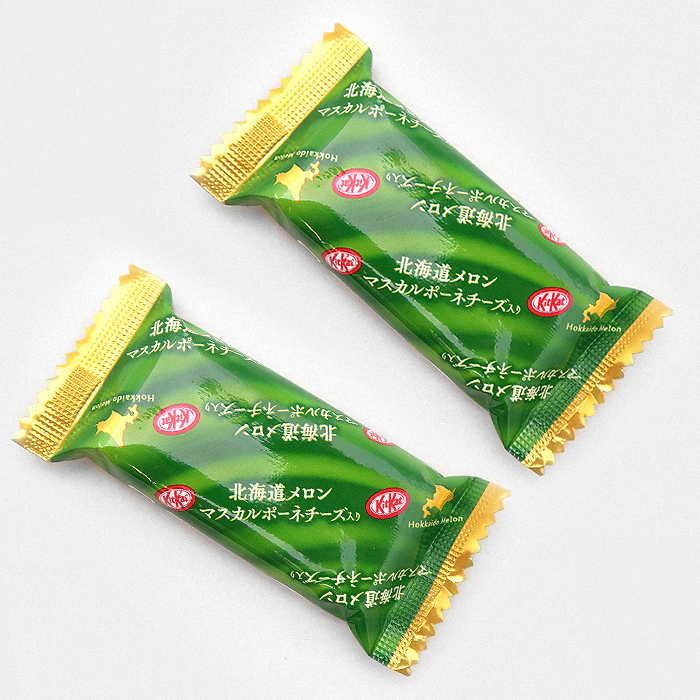 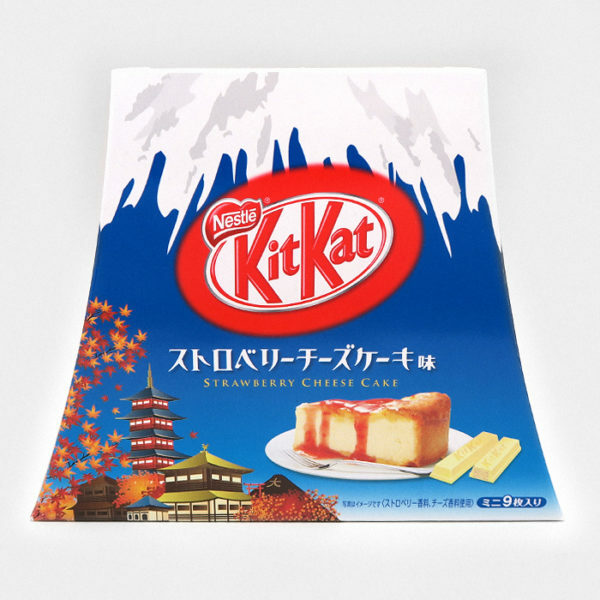 This is the new Yubari Melon and Mascarpone Cheese Kit Kat from Hokkaido in northern Japan. 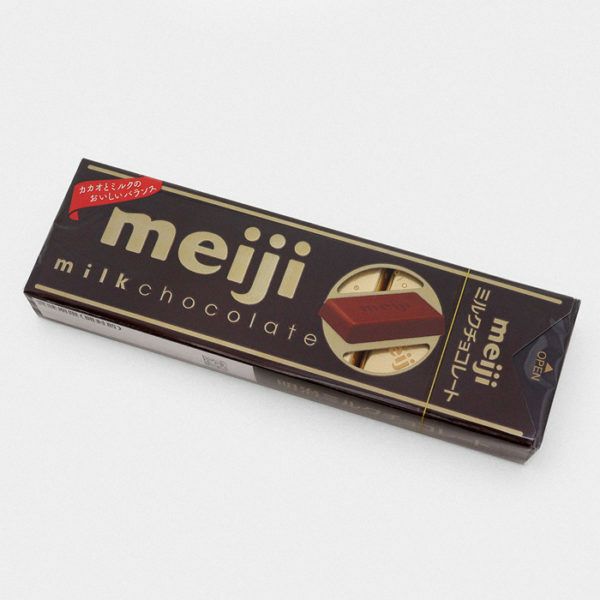 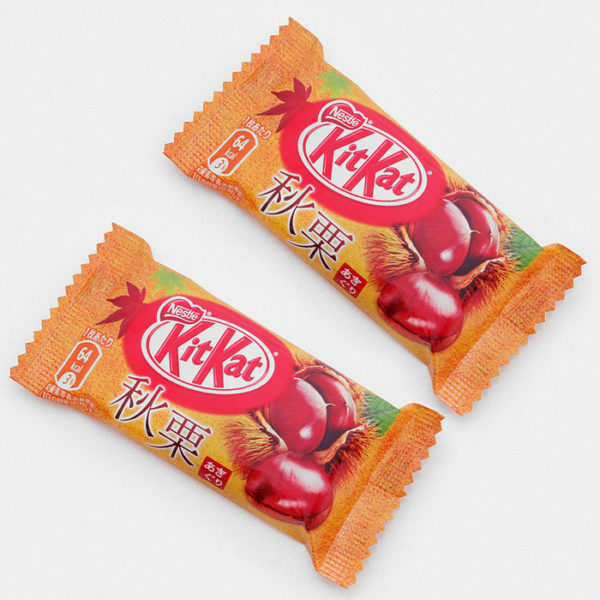 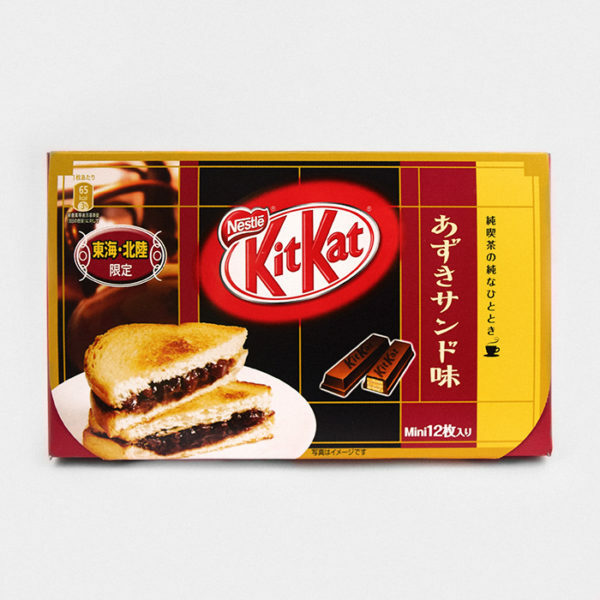 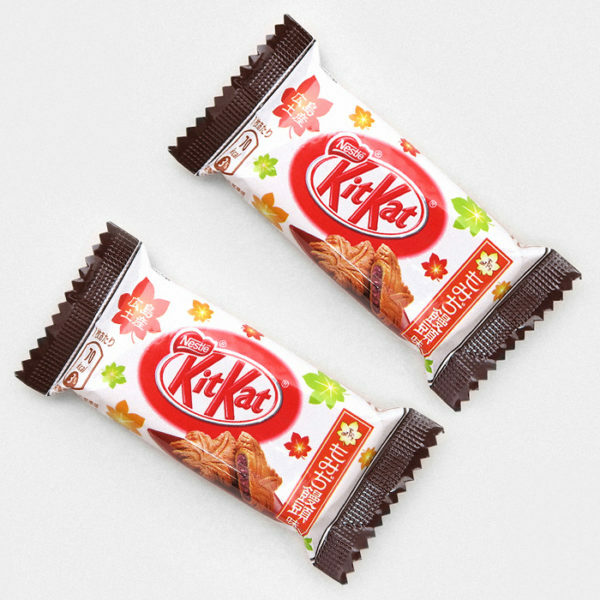 This Kit Kat has a very recognizable Cantaloupe Melon flavour accentuated by the creaminess of the Mascarpone Cheese, a sweet and tasty Kit Kat for both young and old palates. 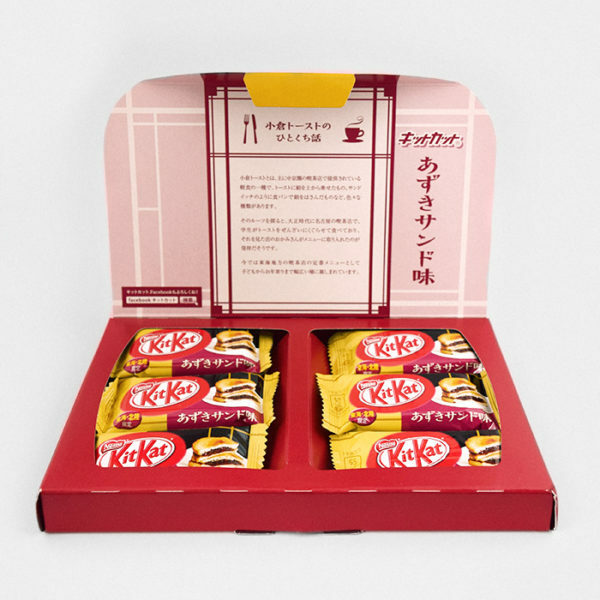 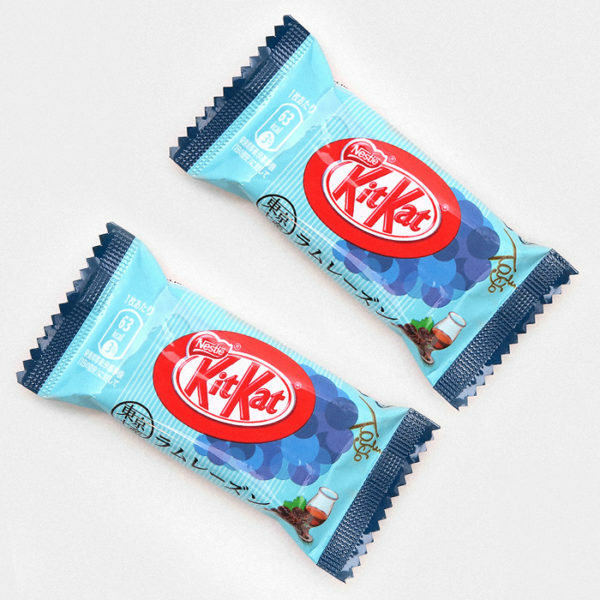 When purchased you will receive 2 individually wrapped Kit Kat Bars, perfect for sharing or enjoying them yourself.